Bigben and Eko Software have announced plans to host a beta for the upcoming action RPG, Warhammer: Chaosbane. The developers will offer two beta phases starting in March. These will be accessible only to the players who have preordered the game. Aside from this exclusive access, pre-orders receive an experience bonus active for the entirety of the character’s progression as well as a pack of 4 legendary crates. The first beta phase will take place in March and the second in April. 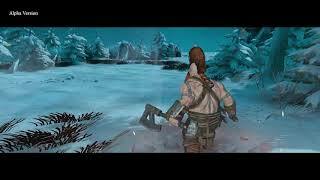 Players will have an opportunity to discover the beginning of the campaign and test the different classes and their synergy in cooperative mode. Warhammer: Chaosbane takes place in the Old World, a continent marked by the Great War Against Chaos. Players can control a human, a high elf, a wood elf, or a dwarf, and revisit locations of the Warhammer Fantasy Battles universe. 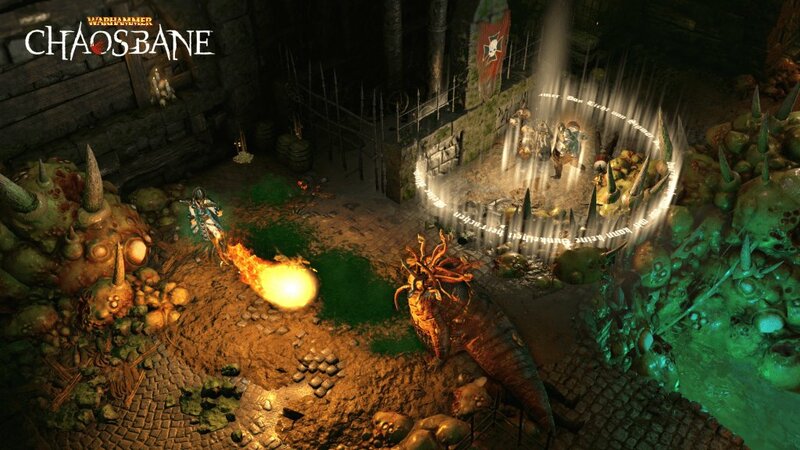 Warhammer: Chaosbane will be available on PlayStation 4, Xbox One, and PC starting June 4th, 2019, and beginning May 31st for owners of the Magnus Edition. There are currently 0 members and 112 guests on the website right now.